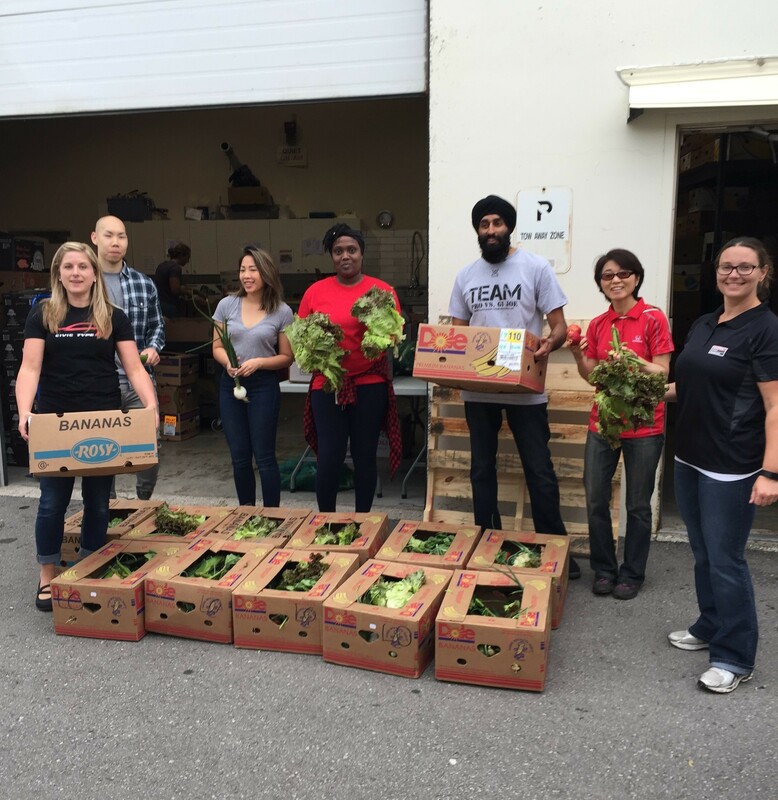 Dream Enablers - Honda Canada Inc.
We’re dedicated to strengthening Canadian communities from coast to coast. Bringing joy to people’s lives and creating value for our society is a big part of our mission. We’re proud to give back to the places we live, work and play. Whether it’s volunteering our time to clean up litter on the shores of Lake Ontario or donating to causes that make the world a better place to live, we make a conscious effort to make a difference. During the 3rd annual Week of Service, Honda Canada volunteers collected 10+ bags of garbage from the shores of Lake Ontario. We are proud to serve communities across North America, and we aim to do so for generations to come. #TeamHondaCares. We recently dropped by the Ontario SPCA to deliver donations from our pet food, toy and supply drive, as well as a cheque for over $9,500. We’re proud to support their mission to facilitate and provide leadership on matters relating to the prevention of cruelty to animals and the promotion of animal welfare. The Honda Canada Foundation enables the realization of dreams by supporting people and organizations that focus on our four pillars: Family, Environment, Engineering and Education. This allows us to make a positive contribution to Canadians everywhere. 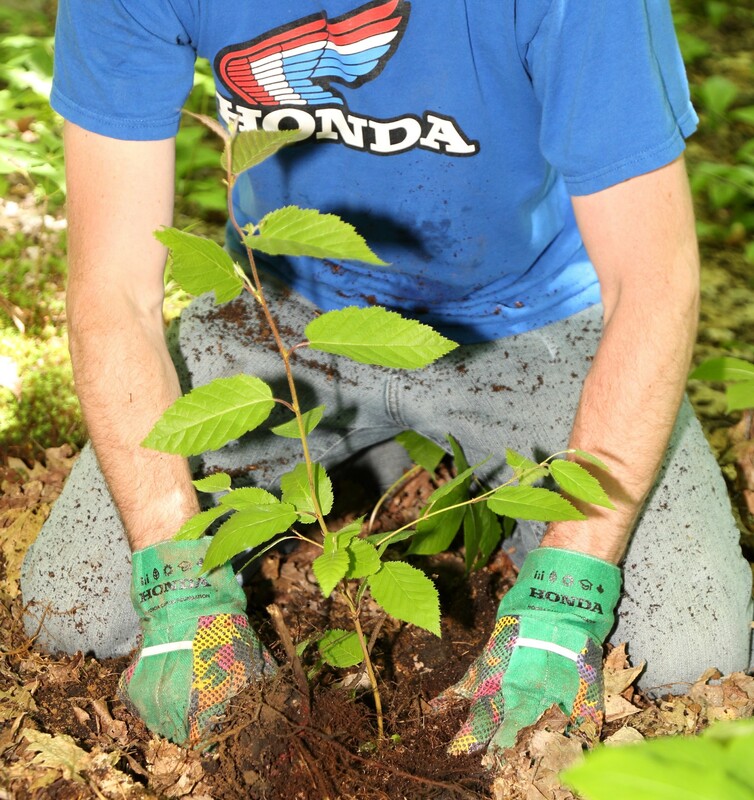 Since 2005, more than 5.5 million Canadians have benefited from Honda Canada and Honda Canada Foundation funded charitable programs such as planting more than 160,000 trees in Canada over the last 12 years. Canadian charities and communities have our support. 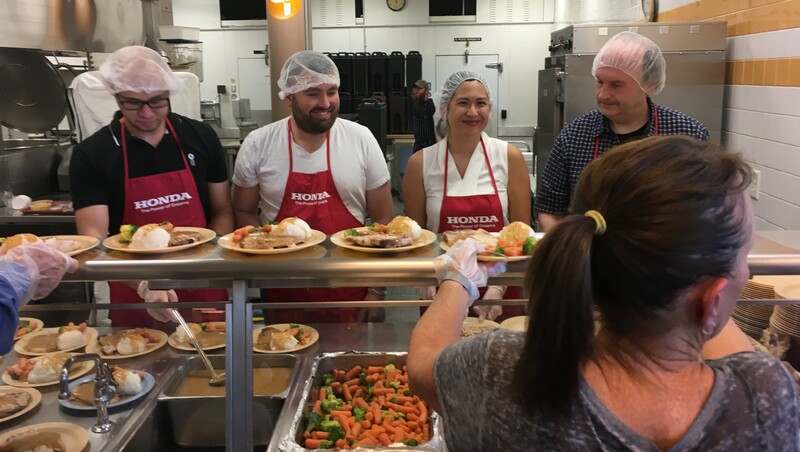 Honda Associates volunteer in their communities. hours of time spent volunteering across Canada.